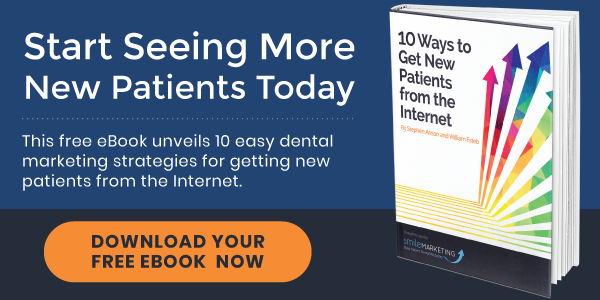 More and more dentists are using the Internet to grow their patient roster. But building a robust online presence – that actually produces results – can be challenging. Your website must stand out from the countless other dental websites on the Internet. So how do you make your website stand out? One way – video. 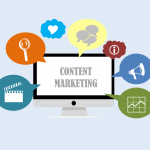 Your writing certainly can show off your personality, but text-based content can be very one-dimensional. Coupled with uniquely written content, nothing builds rapport like a quality practice video. No matter how compelling your writing is, many people won’t feel like they know the “real” you until they actually see you. In video, prospective patients can see your eyes, your smiles, your body language, your energy level, and countless other nuances we take in without thinking. They see you as a human being just like them. No doubt, text-based content is necessary to get your message across. However, the modern web surfer is reluctant to read webpages filled with unending lines of text. Now, you need images, headings, and other features to keep visitors engaged. Adding video to the mix helps you tell your story in a unique and personal way. To complement your writing, video shows what your practice is about in a concise and appealing manner. It opens the door for people to become more familiar with you, your staff, and your office. A high quality practice video nurtures relationships before a potential patient even picks up the phone. Nearly 60 percent of consumers say that video improves their confidence in a purchase. If allowed in your jurisdiction, patient testimonials are great tools for establishing trust. And in video format, they’re even more compelling. Testimonial videos don’t have to be long. They can range anywhere from 30 seconds to 2 minutes. Also, your videos don’t have to be picture perfect. In fact, non-scripted answers project a more natural feel. Prospective patients enjoy hearing from satisfied patients who talk about your practice in an authentic and unforced way. 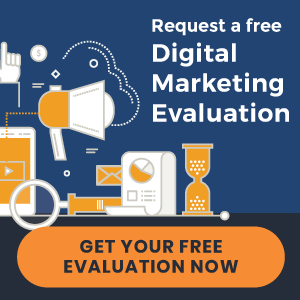 89 percent of marketers agree that client testimonials are the most effective content marketing tactics. While video can be a compelling tool, you should have a strategy that encourages visitors to actually view your videos. With exception to your homepage, the most visited page of a practice website is the “Meet the Doctor” page. It’s the page that tells visitors what you’re all about. Prospective patients will be more inclined to watch a video if they know they will see a real person. Most videos offer a more personalized experience. Our research indicates that custom videos get much more engagement than generic, stock videos. Additionally, a stock cover photo for your video doesn’t encourage people to click. That’s why some thought should be put into how your video is displayed, before it is played. Display an action shot or photo of the doctor to boost the click rate of your videos. One third of all online activity is spent watching video. On the surface, creating your own videos as part of an integrated marketing strategy can be particularly daunting. While not every detail has to be perfect, your videos should be professional. 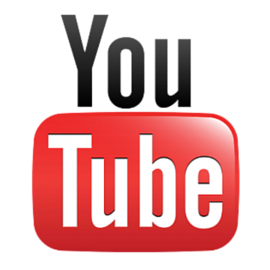 A subsidiary of Google, YouTube is the most popular video publication platform. Not only can you host your videos on YouTube, you can get qualified traffic through its search engine. For example, publishing educational and promotional videos can encourage YouTube users to visit your practice website after watching your video. Create a YouTube account, or log in using an existing Google account. 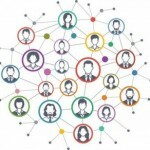 Ideally, you’ll want to connect your YouTube account to your Google+ profile. This makes updates easier and improves navigability between each platform. After you sign in, click “My Channel” on the left-hand menu to configure your channel. Upload a branded image by clicking the “Add Channel Art” button. At the top-right of the page, you’ll see a pencil icon. Click the icon to add links to your social media pages and practice website. Click the “About” tab to add details about your services and a description of your practice. Once you have you’re profile set up, you’re ready to upload your first video! Anytime you upload a new video, be sure to “tag” it with a few descriptive words. 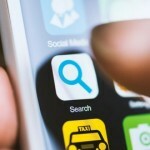 This will help improve your position in the search results. Incorporating video into your website offers a personal, engaging experience. It’s a great way to nurture relationships with people who have yet to hear about you. This nurturing process encourages visitors to convert into patients. Once your website is “conversion-friendly,” you’ll want to start driving traffic. Download our free eBook below for 10 easy traffic-generating strategies. 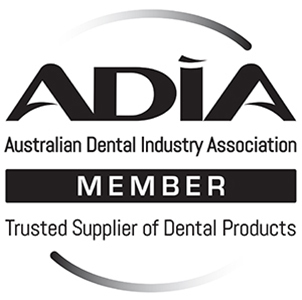 « Dental Website Design | Aardent Dental Centre and more just launched!